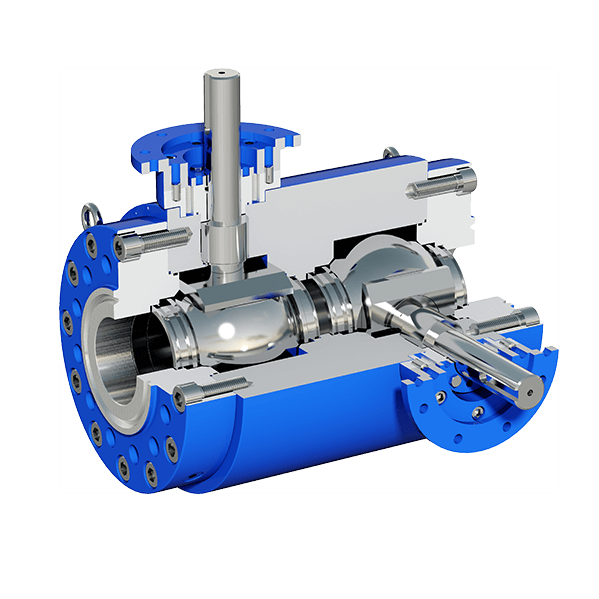 HARTMANN VALVES ball valves of the TBV series find use when strict safety regulations require a dual pipeline shut-off. 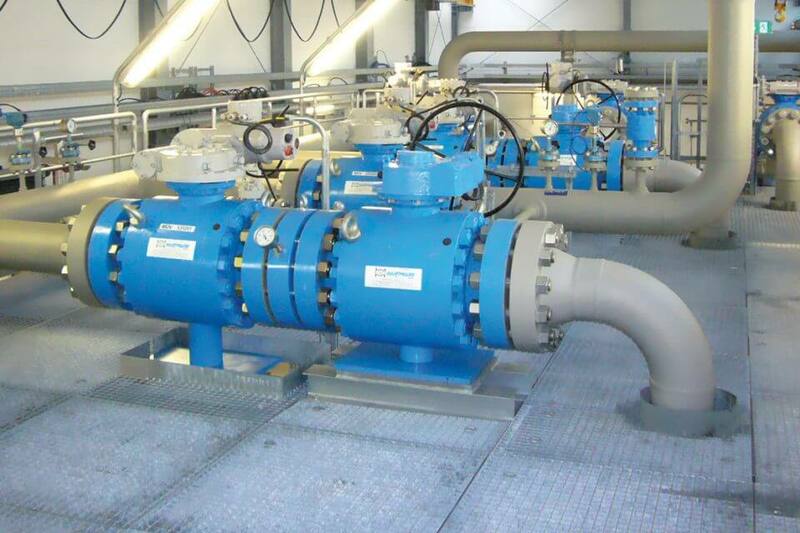 Designed for these applications, the HARTMANN VALVES TBV series combines two complete and independent shut-off systems (“Twin Ball Valve“) in just one housing: 0-bubble seal tight, and testable between the shut-off systems. The compact design facilitates operational reliability, and furthermore helps in saving space and lowering costs due to lowered material demands.